I discussed The King and the Corpse on this blog in December, 2011 (http://wp.me/pYql4-1vt), but I focused then on the title story rather than Zimmer’s methods of interpretation. That is what I want to consider here. Zimmer analyzed stories from the perspective of psychology without ever falling into psychobabble. Jung’s theories inform his work, but knowledge of those theories is never required to understand him. Readers of Joseph Campbell will recognize the similarity in both men’s approach, and there’s good reason for this. 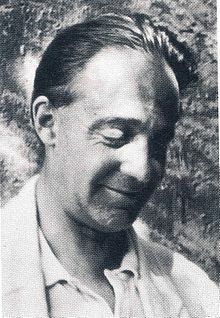 In 1938, the nazi’s dismissed Zimmer from the University of Heidelberg. He migrated to England and taught at Oxford until 1940 when he moved to New York and found a teaching position at Columbia. Joseph Campbell attended his lectures and the two became close friends. 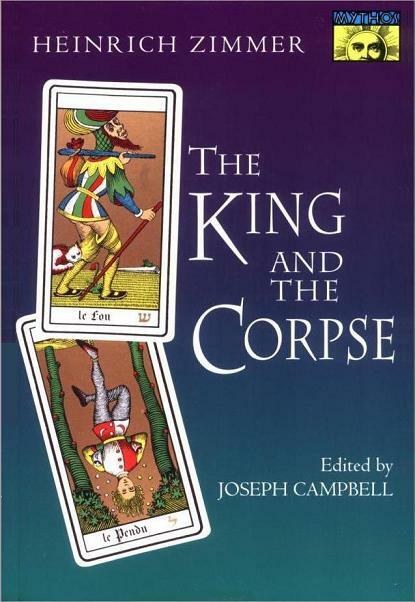 After Zimmer died in 1943 of pneumonia, Campbell spent the next 12 years compiling Zimmer’s lecture notes into four books, including The King and the Corpse, which Bollingen Press published in 1948. I discovered Heinrich Zimmer during my freshman year in college. The King and the Corpse introduced me to a number of marvelous stories, and gave me a way of approaching them, with head and heart, that I rely on to the present day. This entry was posted in Authors, Books, Folklore, Psychology and tagged authors, books, folklore, Heinrich Zimmer, Psychology, The King and the Corpse. Bookmark the permalink. This sounds to me like a must-read for me. Thanks for drawing attention to it! I’m happy to do so. I can definitely recommend it. This looks like another good resource. Thanks, Morgan. Yes, still find this book very valuable.